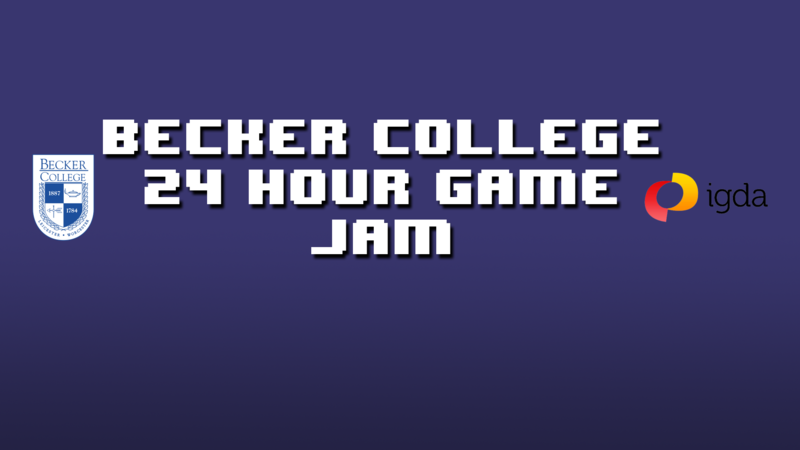 A fun Becker event open to all students where you and your friends/team will have 24 hours to plan, design, and create a game based on prompts that will be provided for each team at the beginning of the jam. Note: Submissions will be accepted until 10/25/15 at 6:00 PM for your convenience. Thank you for participating! Help Herbert the Hermit find his only family member: Rocky.